Today, we are continuing our look into Olympians for whom we believe to have identified their date of death but, for whatever reason, we are unable to connect the information, such as obituary or public record, conclusively to the athlete. Unlike last time, where we looked into athletes over the age of 105, who were unlikely to be alive, today we are examining those who only turned 90 this year. As the latter is, as one might expect, a longer list than the former, we are going to be splitting our post across two days. Jacques Carbonneau, born May 11, 1928, represented Canada as one of the nation’s two cross-country skiers at the 1952 Oslo Olympics, where he finished 70th in the 18 km event. He was a relatively prominent skier on the national scene in the 1950s, but, as cross-country skiing has been a less-followed sport in the country, he faded from attention after that. 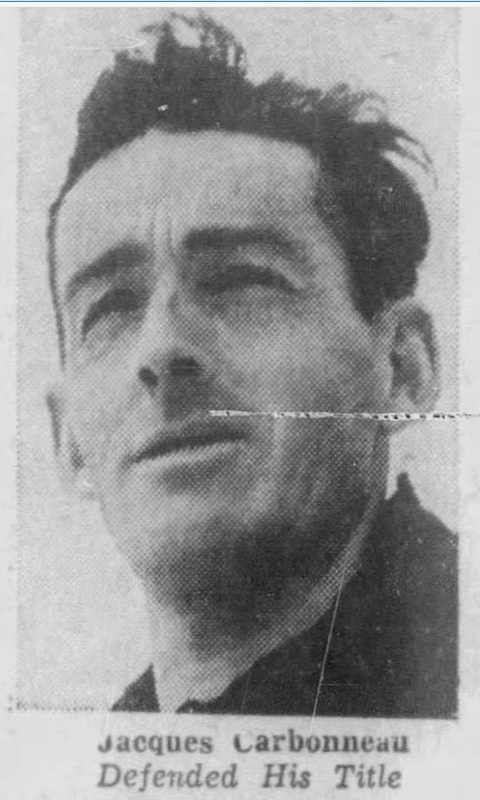 We did find an obituary in the March 15, 2007 edition of La Presse, stating that a Jacques Carbonneau, born in 1928, had died two days earlier, but the information provided in the article was not sufficient to positively identify the athlete. 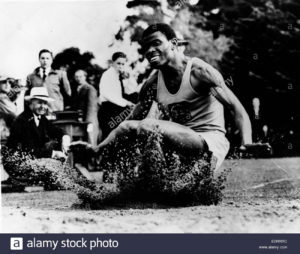 Peter Esiri, born September 11, 1928, won a silver medal in the triple jump at the 1954 British Empire and Commonwealth Games, which earned him a spot on Nigeria’s ten-man delegation to the 1956 Melbourne Olympics. There he reached the final, but was unable to record a valid attempt. Information on his later years is scant, but we did find a (now removed) personal page of photos that suggested that he died on October 3, 1998, but we were unable to confirm this information. The sport shooting career of Mohammad Ja’far Kalani, born May 1, 1928, did not begin until he was in his 30s, but he nonetheless had a substantial international career that took him to the 1964 Tokyo Olympics (where he was 64th in the rifle, prone, 50 metres event) and the 1970 Asian Games. He also had an extensive career in sports administration. In 2008, a user created his Wikipedia article and included the information that he died in 1987 at the age of 59. We have been unable to verify this information, however, in any other sources. We will (hopefully) be completing this list in the very near future, so we hope you will come back soon, as we continue looking into 1928’s mysteries. We also want to reiterate our thanks to Ralf Regnitter, who was able to confirm that two-time Olympic medalist Marianne Werner of Germany, born January 4, 1924, whom we profiled in an earlier blog entry, is still alive at the age of 94! We also want to thank the relative of Robert Christmas, born c. 1924, who confirmed that the obituary we located in Hamilton Spectator was indeed for the Olympian, and thus that he died in January 2000 at the age of 76, helping us solve another mystery.